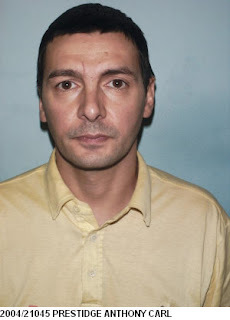 Anthony Carl Prestidge, 51, a Scot who tried to negotiate his surrender for murder to the Australian authorities through the Flying Sporran has been been found guilty of the crime. However due to a strike by prison officers in Western Australia his sentence has been delayed. This marks the end of an era for what has been described as one of Australia’s most wanted men. Prestidge was at liberty for over ten years. He was not one of Australia’s most wanted men because of his crimes – It was the fact that he could wander around SE Asia and Thailand in particular with ease. 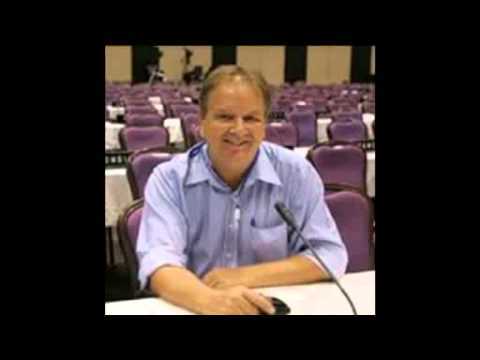 While on the run in Thailand Prestidge contacted the Flying Sporran with a view to surrendering to the Australian Federal Police (through the Royal Thai Police) for the murder of his brother-in-law Andy Ball in Perth in September 2002. Scots Tony, as he was known, at a bar he was to be banned from, the Winking Frog in Sukhumvit Soi 7 (now closed) was a cousin of Pat McGlynn – a one time Bay City Roller. He was wanted for robbery in London and his brother-in-law’s murder in Australia. He claimed McGlyn was his cash source. 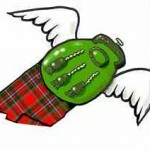 He contacted the Flying Sporran believing that his time was running out. He preferred to surrender, he said, to the Australian authorities and put in a claim of self defence rather than surrender to British authorities on a robbery charge. He believed he could get away with a plea of self defence. But there may have been many other reasons why he did not want to return to England. The Flying Sporran reported Prestidge’s presence in Thailand both to the Australian Federal Police and the Perth Murder Squad. 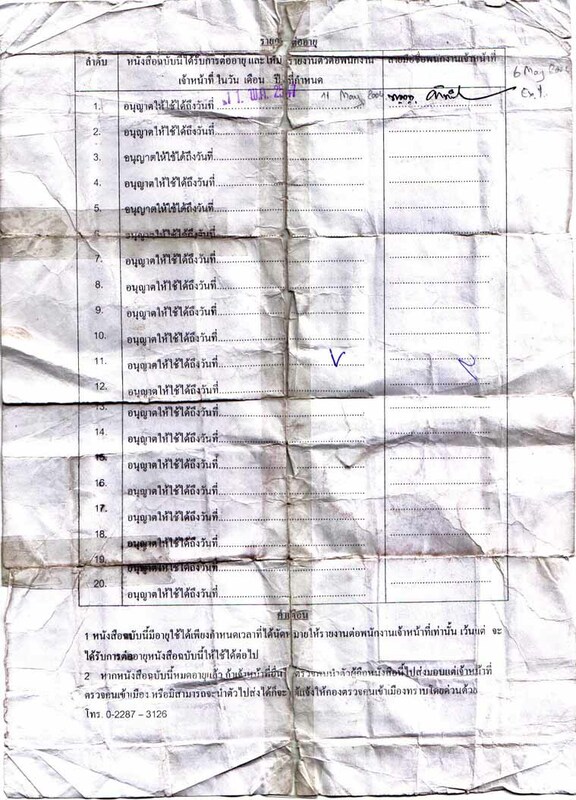 In any event Prestidge, from Niddrie, Edinburgh, ran off again claiming to have a pregnant Thai woman in Lopburi. He had previously been arrested in Thailand and deported to Portugal as a Portugese, even though he could not speak a word of the language. 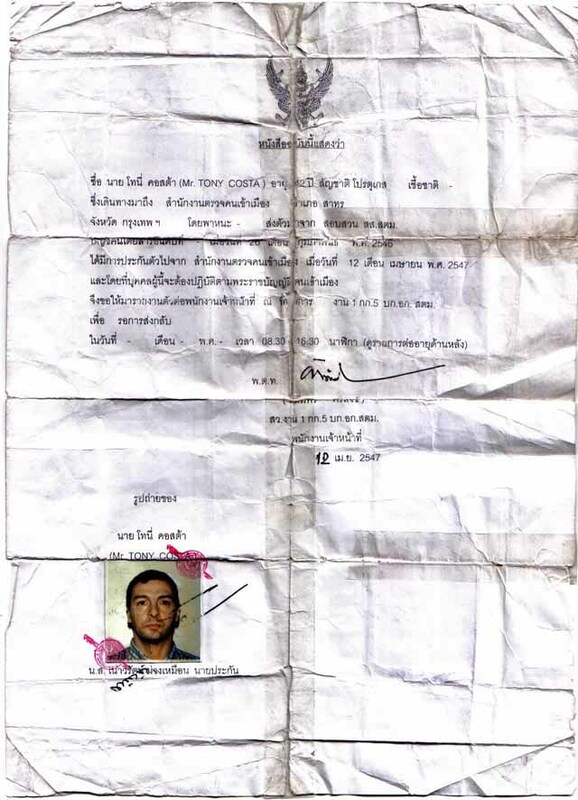 He was sent back by the Portugese and back in Thailand with his fake Portugese papers for a large stipend to Immigration Police who rubber stamped his papers at will he was at liberty. The Australian authorities were informed of what has going on and that Tony Costa was really Tony Prestidge. He was arrested on immigration charges before his deportation for murder in 2011.